You have to love the way Nokia shows off its new devices. 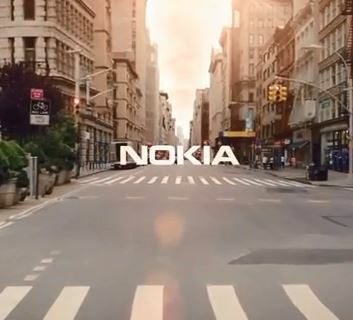 Nokia has recently teamed up with filmmaker, Paul Trillo in a short film showing off the Lumia 1020 and New York City. 41 photographs of New York taken between 3:00am and 7:00am shot with the Nokia Lumia 1020 and its amazing 41mp sensor (http://nokia.com/lumia1020). The 41 images were masterfully stitched together to create a hypnotic film that takes us on a journey through the night to sunrise.